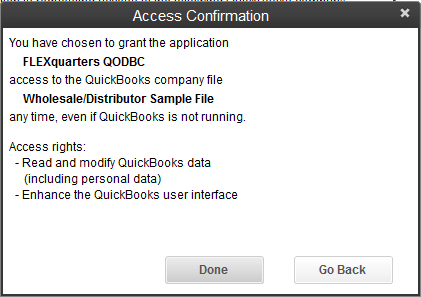 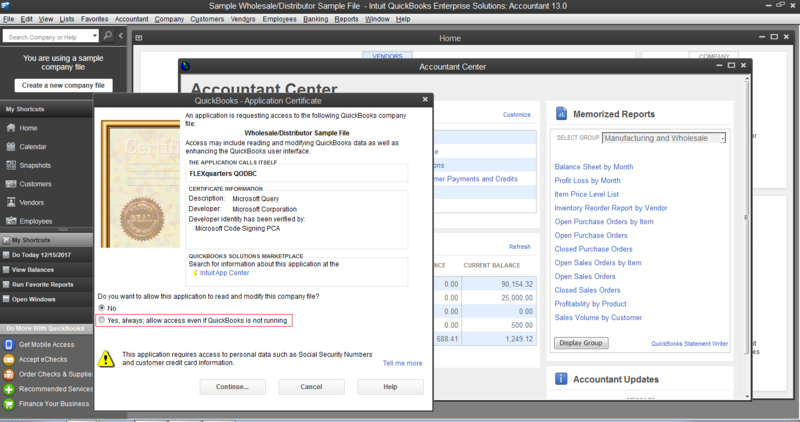 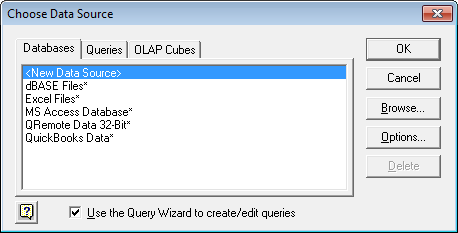 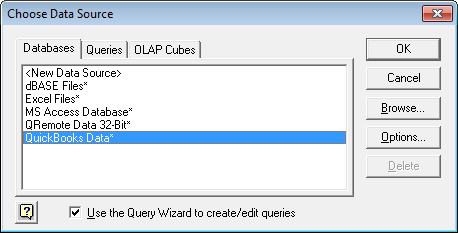 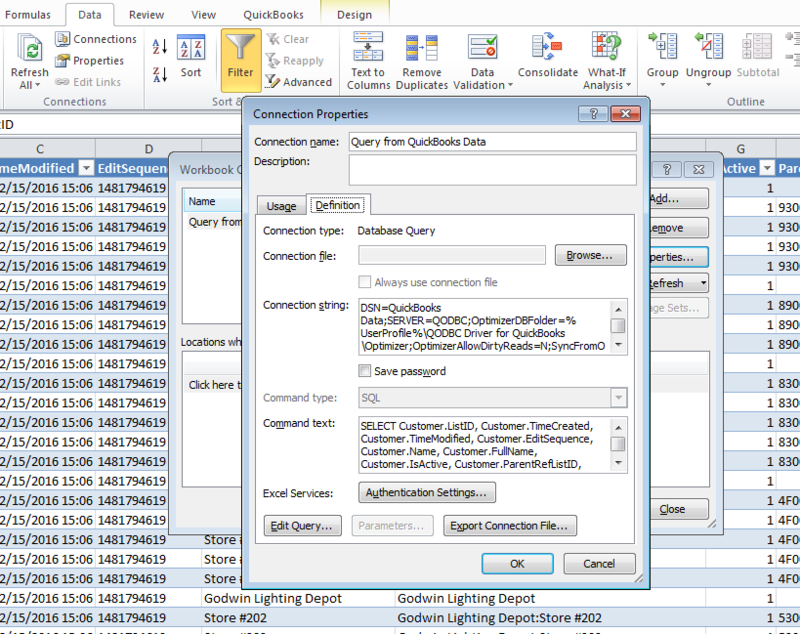 NOTE: If you are using QODBC Online, Please select "QuickBooks Online Data" instead of "QuickBooks Data". 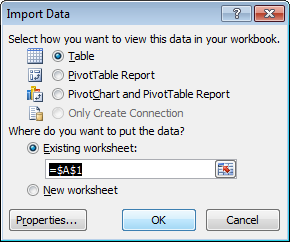 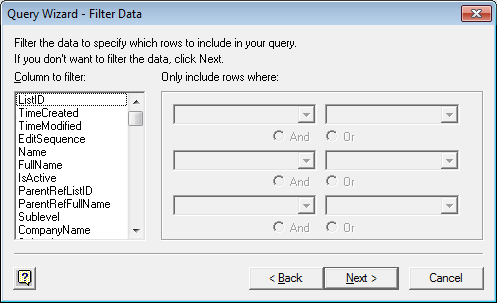 How can you use this tool to export ALL tables at one time which each table being populated in it's own worksheet inside a single workbook ? 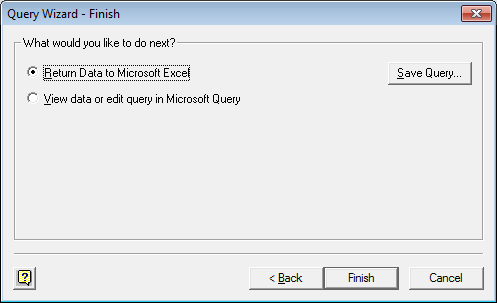 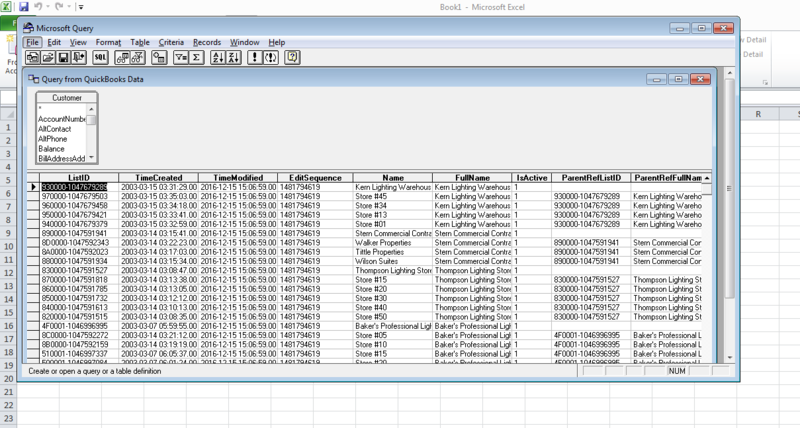 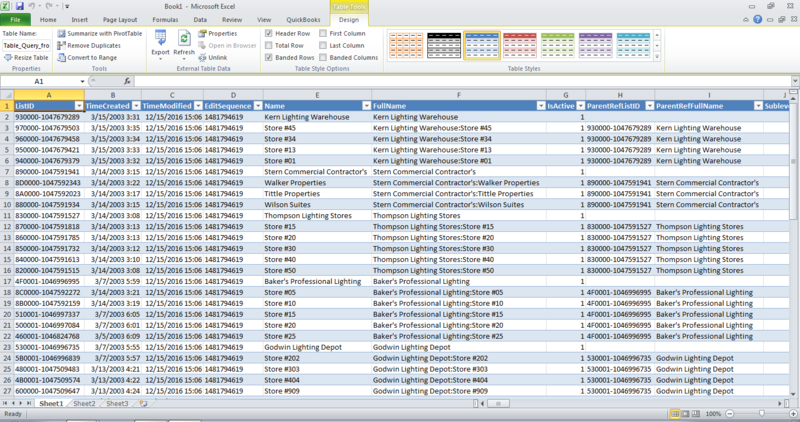 I would like to inform you that in MS Excel you can export table one by one. 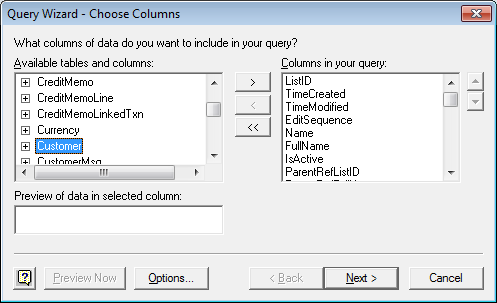 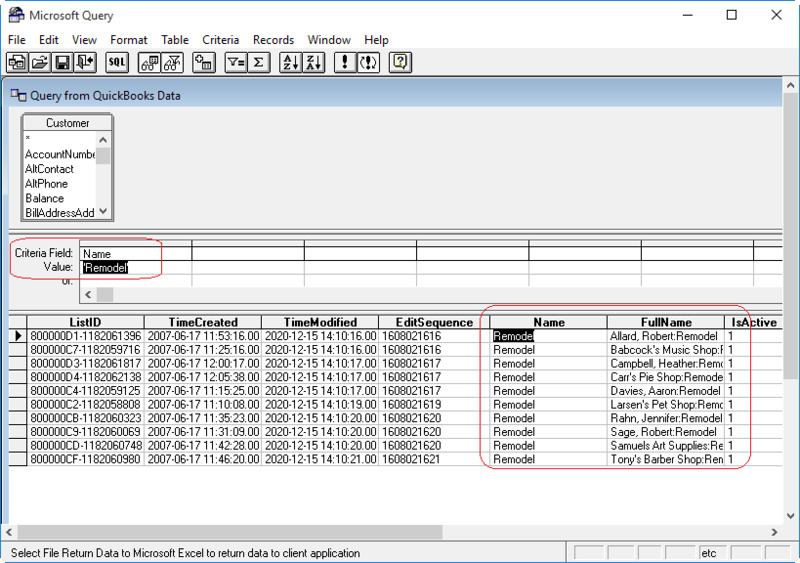 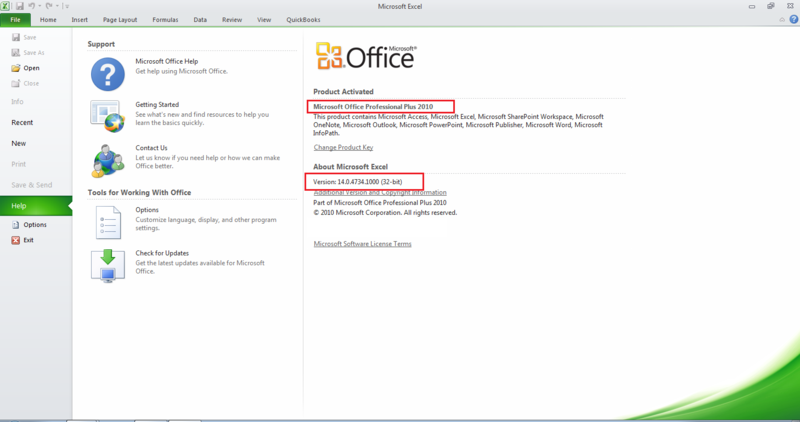 If you want to export all tables, then you need to use MS Access. 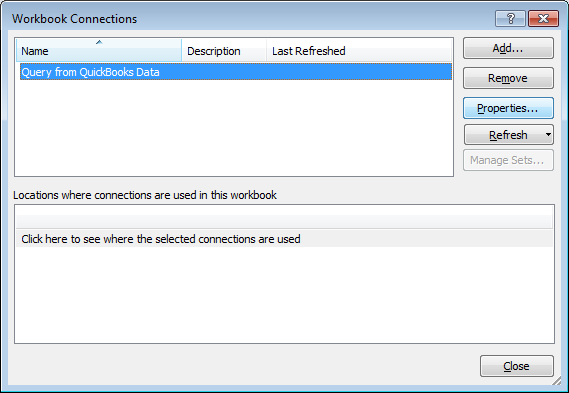 You can import all the table in MS Access at a time.